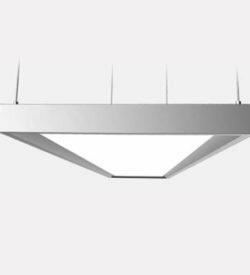 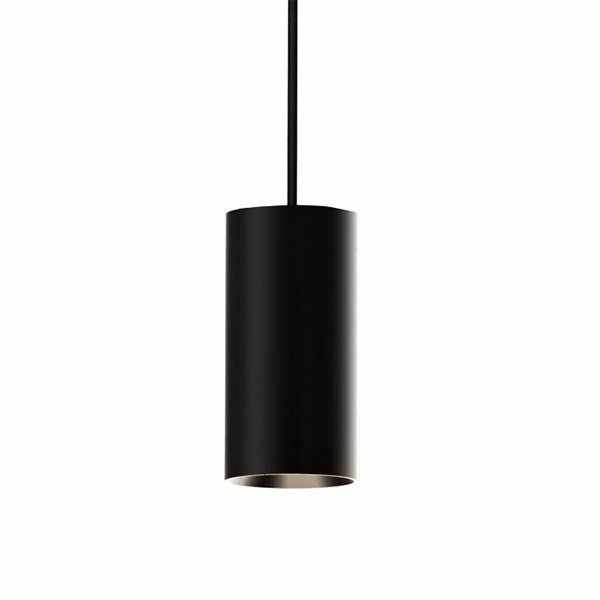 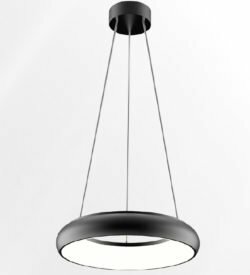 The Nobel LED pendant luminaire is characterized by its sleek design, high efficiency and fabric suspension cable. 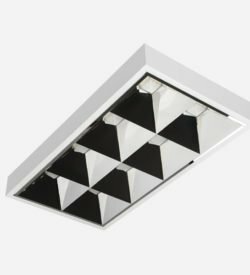 The faceted reflector ensures excellent glare prevention. 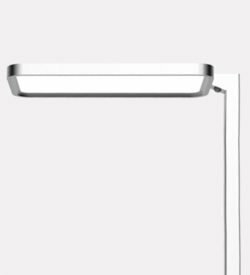 The COB LED is optimally cooled down by a passive cooling system, the integrated LED driver can be, if necessary, replaced simple. 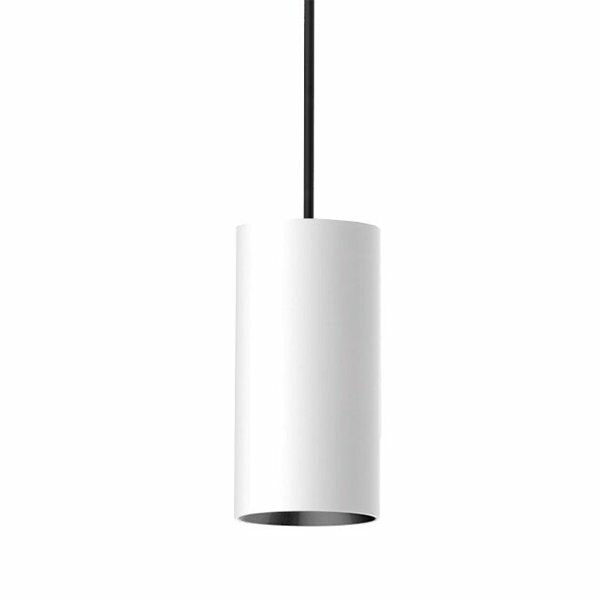 Triac dimming is optional. 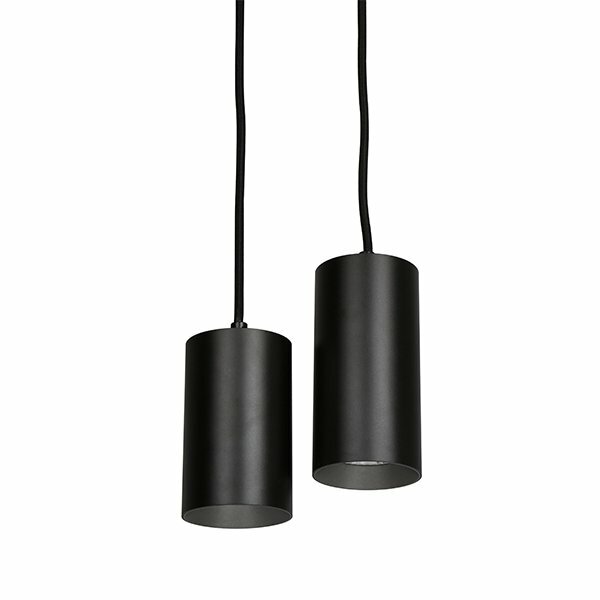 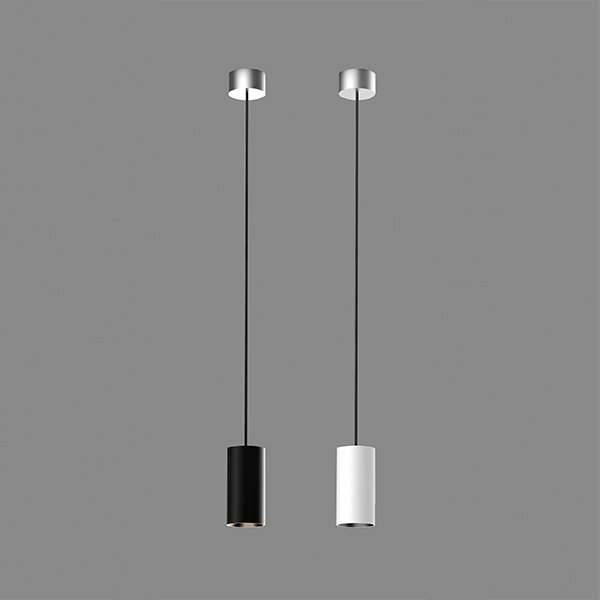 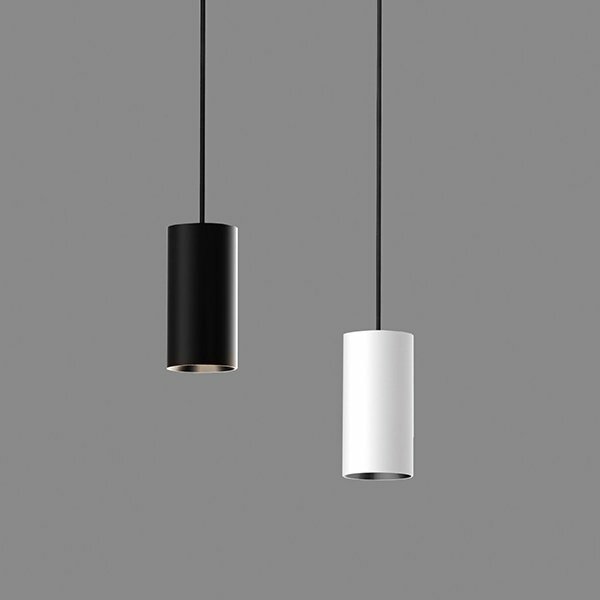 The luminaire is available in white or black and the fabric of the cable is also available in white or black.